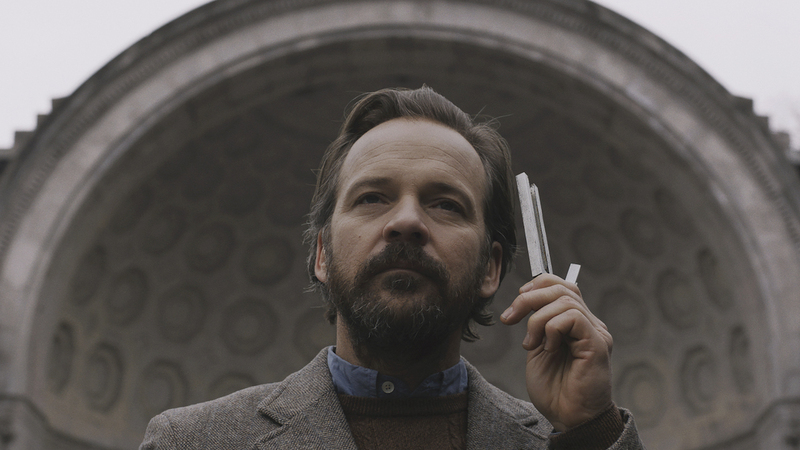 Washington Square Films-produced feature drama “The Sound of Silence” premiered at Sundance Film Festival to glowing reviews. The film, written by Ben Nabors and Michael Tyburski, and directed by Tyburski tells the story of a successful “house tuner” in New York City, who calibrates the sounds in people’s homes in order to adjust their moods, meets a client with a problem he can’t solve. The Film stars Rashida Jones and Peter Sarsgaard. Sony Pictures World Wide Acquisitions has picked up the international rights to the film with the domestic rights still pending. Click HERE and HERE for review highlights.